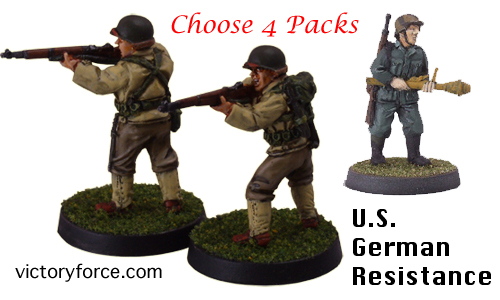 Choose 4 WWII packs from the drop down list of the Special. Must choose from the special to get the deal. Subject to end without notice. Not part of any coupon codes.